Synthplex is a brand new annual “All Things Synthesizer” festival/ event that you have been waiting for! 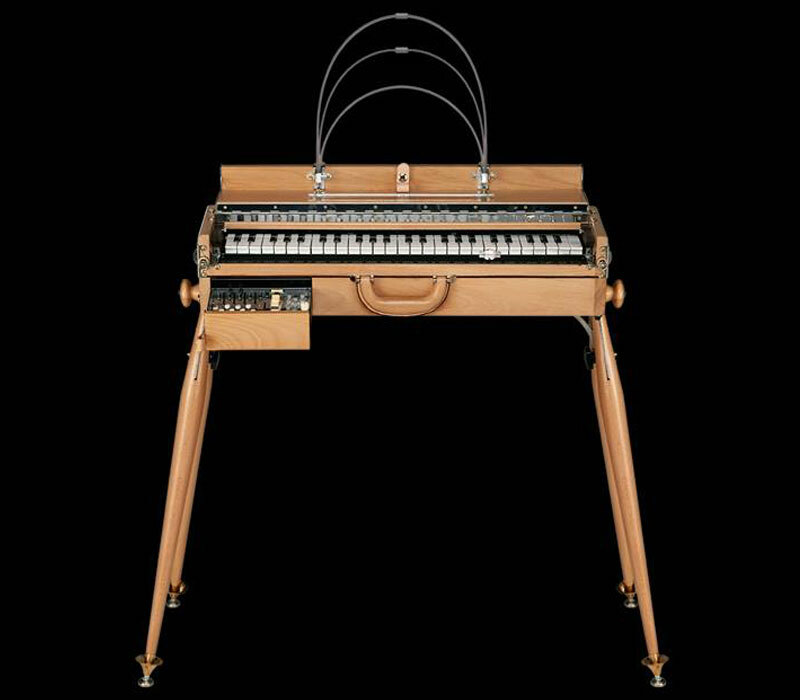 Synth enthusiasts rejoice! We are bringing you great experiences and events such as; Trade Show Exhibits (where you can buy gear!! 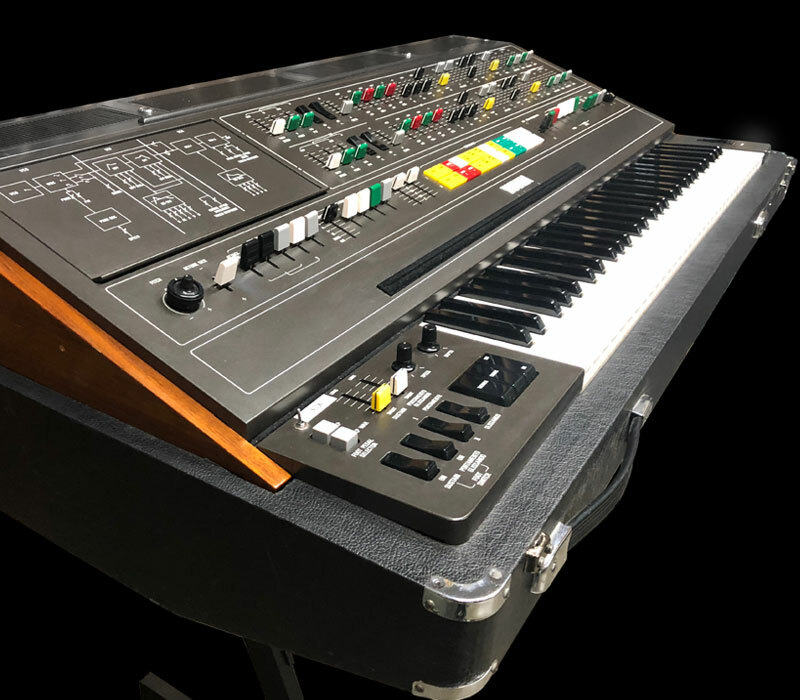 ), Educational & Technology Seminars, Synthesizer History Lectures, Master Q&A Sessions with Industry Legends (synth & keyboard performers, soundtrack composers, sound designers, legendary synth designers, etc. ), DIY synth building workshops, Live Synth Concerts all weekend long, a Pop-up Synth Museum featuring some rare synths that you can touch and also a Gala Dinner Banquet with live performances and a key note speaker. 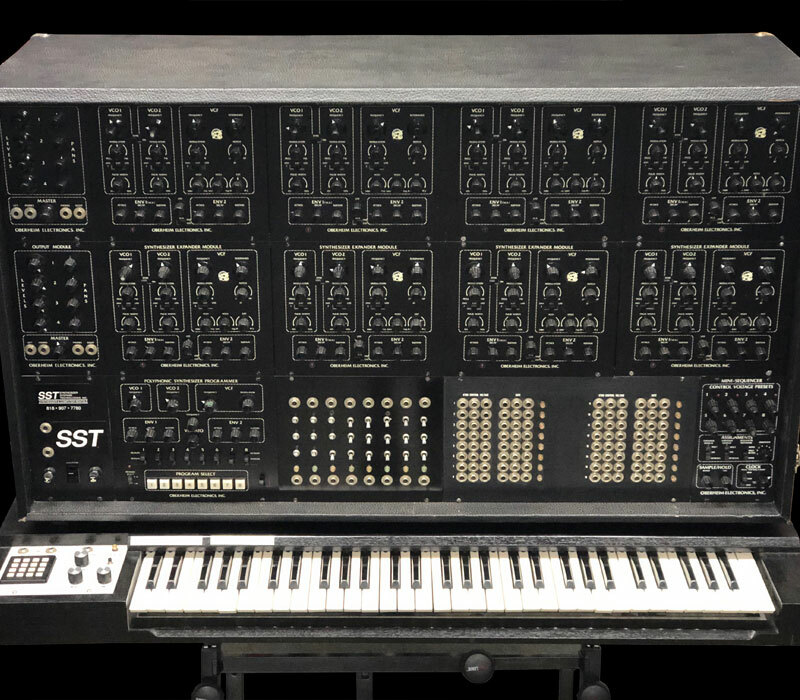 Even in this age of online social media, with myriad synthesizer-related social groups, YouTube performances and tutorials, there is still no substitute for having a physical location where like-minded, synth people can come together and meet face to face/ear to ear. 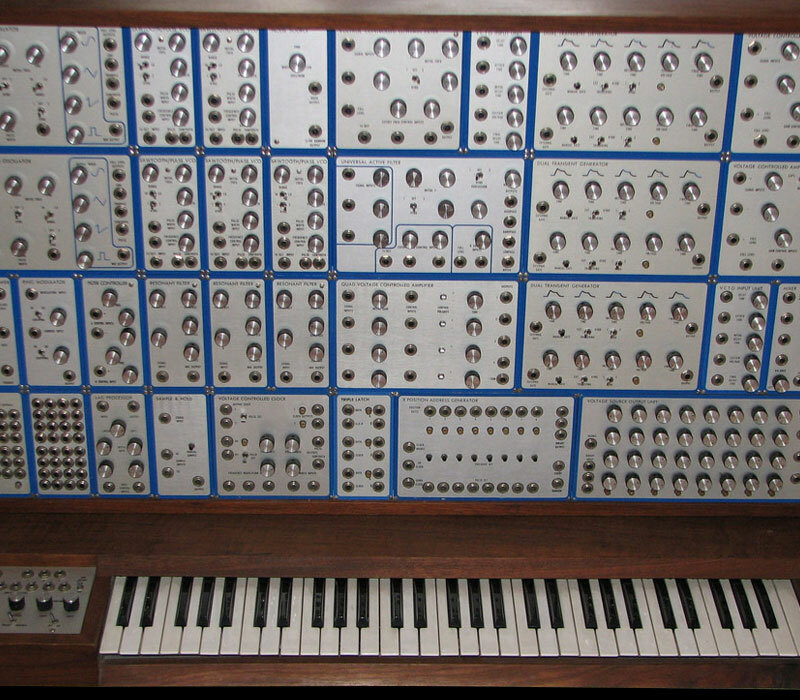 The West Coast has an amazing (and LARGE) community of synthesizer enthusiasts, who all look forward to the times when we can meet up, hang out, break bread and learn new things about synthesis. Enter Synthplex™. 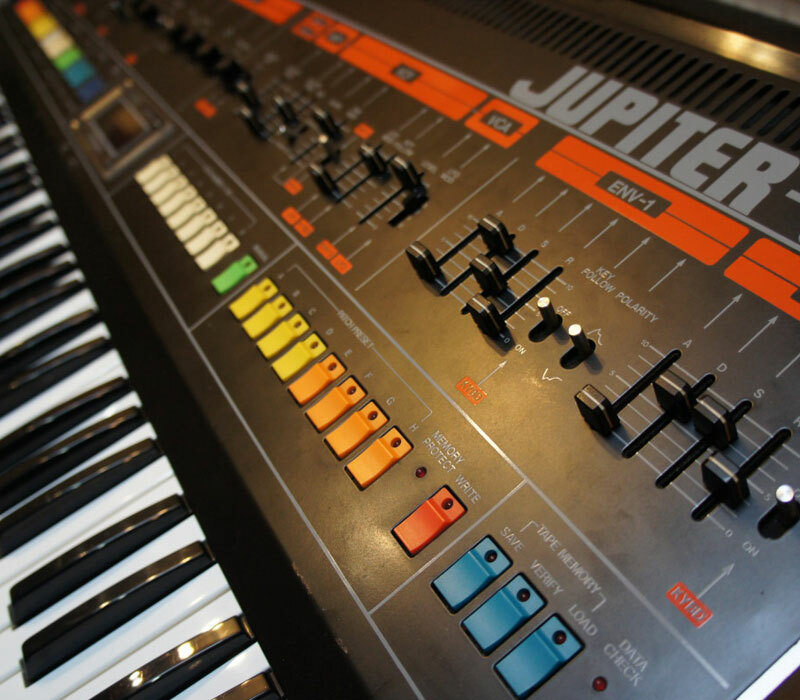 At Synthplex™ we are going to do our absolute best to give you music from as wide of a basis as possible. 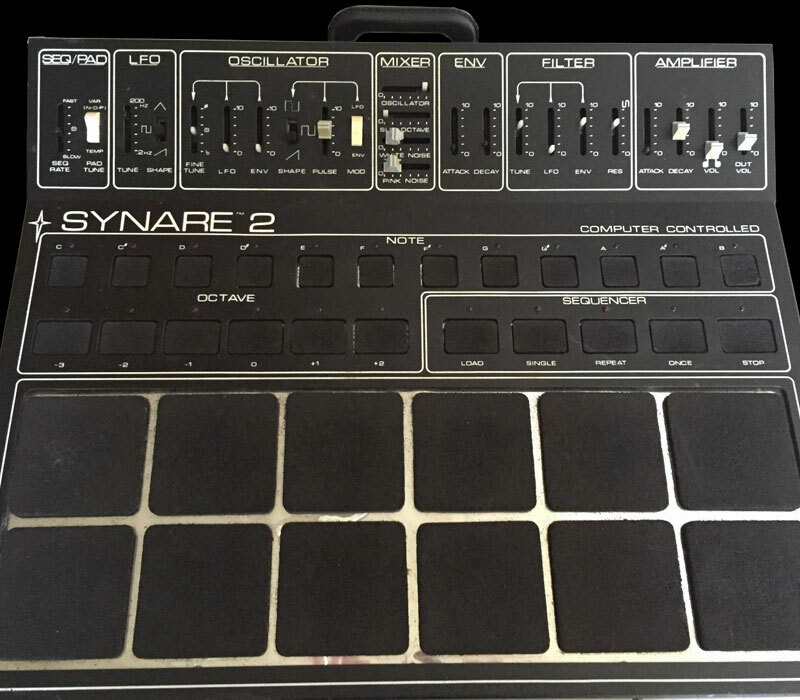 We are all about synthesizers and synthesizer music… We will strive to have artists who play in a variety of genres such as; Ambient, Breakbeat, Disco, Downtempo, Drum and Bass, Dub, Electro, Electroacoustic, Electronic Rock, Electronic, Ethnic Electronic, Hardstyle, Hi-NRG, Hip Hop, House music, Industrial, IDM, Jungle, Modbap, Post-disco, Techno, Trance, Psy Trance, Modular noise, Experimental and whatever else we discover that is desirable to you. We have an advisory board of 12 members who are from all ages and from diverse tastes in electronic music… Besides their ideas, we also want to hear your ideas for artists and we ask that you use our Facebook page for such interaction. If you want us to check out a potential electronic artist… post a link to their work on our Facebook page and we will check it out! We already know that we won’t be able to please everyone, but each year we will curate a group of artists, that are as diverse as humanly possible. One to one relationships are the real reason to have such an event as Synthplex™. Here on the west coast, we have arguably the world’s largest community of synthesizer enthusiasts when you combine the music business element and the movie business element… and we all look forward to the times when we get to meet up, hang-out, listen to great synth music (from many genres) and learn new things about synthesis. Until now, California had nothing like Synthplex™ and finally our synthesizer community will have a large gathering place, where you are sure to meet many new people and reconnect with your longtime friends. We are all so busy these days, that we truly need Synthplex™ as an excuse to hang-out with each other. At Synthplex™ you are going to find many opportunities to make new friends and establish new business connections. We are certain that Synthplex™ will become the new hot spot where likeminded synth people will come together year after year… for the love of all things synthesizer. At Synthplex™ we will not discriminate against anyone. We will not discriminate on the basis of race, color, religion (creed), gender, gender expression, age, national origin (ancestry), disability, marital status, sexual orientation, or military status, in any of our events or operations… We love everyone the same! We strive to create a unified & loving community of synthesizer fans, who are all working together and are kind and tolerant. 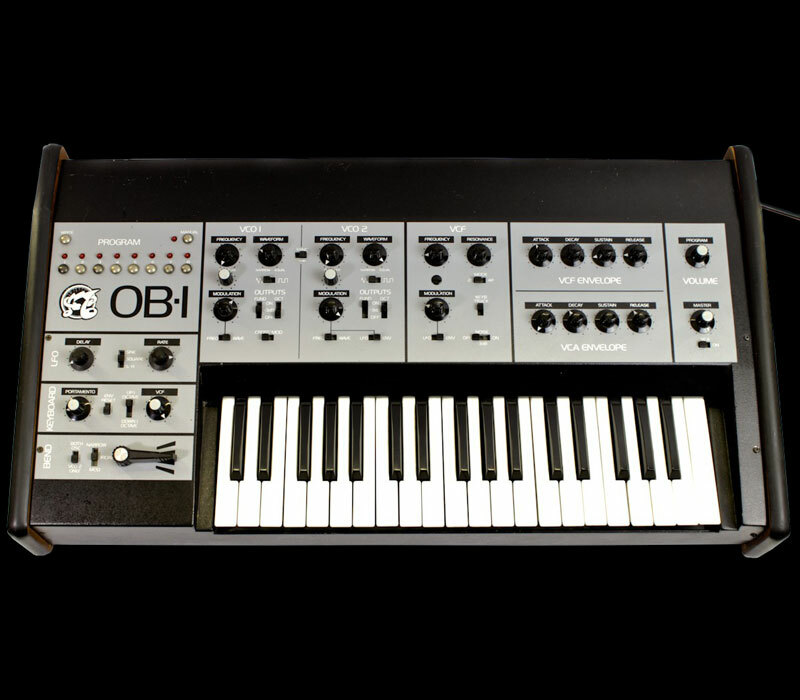 There will be many opportunities at Synthplex™ to get hands-on with a lot of synthesizer gear and much more. In the exhibit halls you will discover new products and you will get to dive deep into these products and experience them for yourself. All weekend long there will be equipment vendors giving demonstrations, and there will be daily DIY synthesizer building workshops (modular and other formats) going on in the morning and the afternoon. 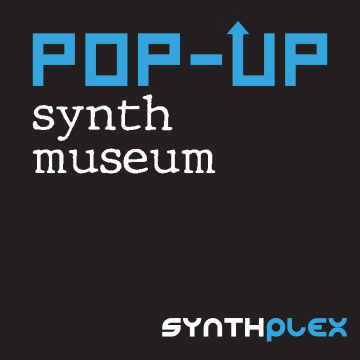 Furthermore, Synthplex™ has an extremely special Pop-Up Synth Museum, where you can experience firsthand many rare and valuable synthesizers with the guidance of museum docents. You don’t just get to listen and see these instruments, you actually get to tweak some knobs and play them! 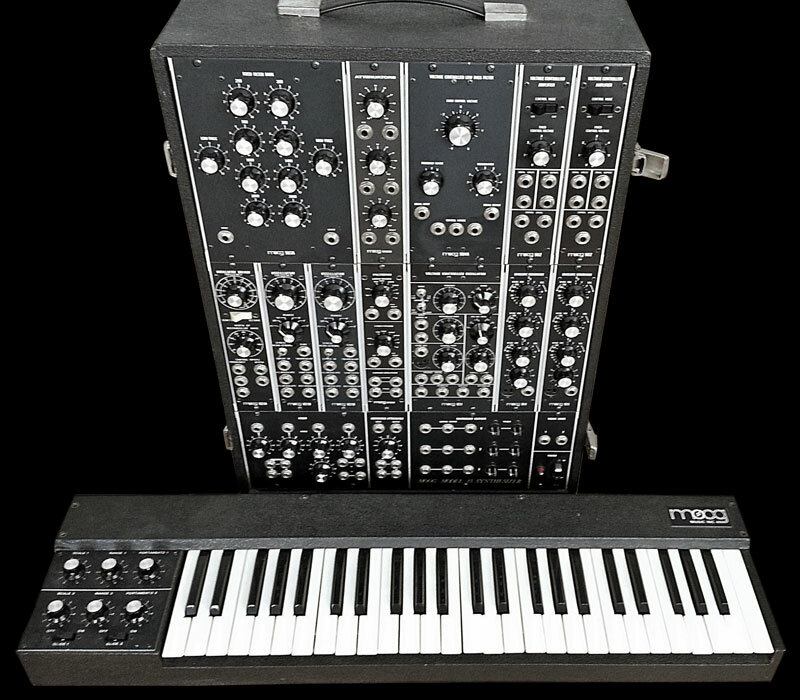 Note: Admission into the Pop-UP Synth Museum is a separate pass from the Synth Expo pass, as all profits from the Pop-Up Synth Museum will benefit the Children's Music Fund. Each year we will feature a new recipient for this donation. Synthplex™ is all about networking. You’ll meet countless people who will inspire you and give you encouragement. Synthplex™ will have several music industry associations and their staff present to help you with understanding why joining their association will be beneficial to your success. We will also have professors and faculty members from various music education institutions, to help you cultivate your creativity and expand your knowledge of synthesis. This is the place where you can learn about getting your music out to the masses. For fun, Synthplex™ has live synth & DJ style electronic music happening all weekend long, and in the widest possible variety of genres. There is sure to be something for everyone! Synthplex™ expects 150+ vendors exhibiting their latest products, MANY OF WHICH WILL BE AVAILABLE FOR PURCHASE! What’s more fun than buying new gear? 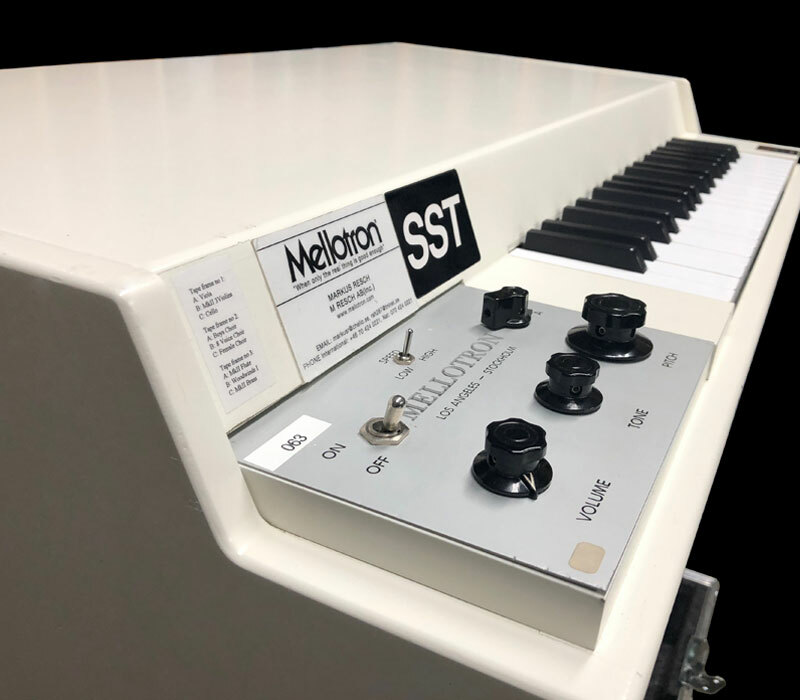 So how does the following sound; hanging out with your synth friends, checking out all the latest gear (GAS), listening to awesome live synth performances each night, being in sunny Southern California by day… sounds like a dreamy waveform filled weekend to us. For food, Synthplex™ will have an outdoor cook-out each day at lunch and while you’re eating lunch outside, you can enjoy Dublab DJ's spinning records of a variety of electronic music. In the hotel and convention center there are multiple bars, coffee barista, snack shop, and we will have a Synthplex™ merchandize shop located in the convention center lobby. Furthermore, multiple sponsors will be offering hospitality suites with food and drink throughout the weekend. The Marriott is also home to two top-notch restaurants and bars for you to unwind at. There are several great breweries, pubs, restaurants and fast food restaurants right nearby! 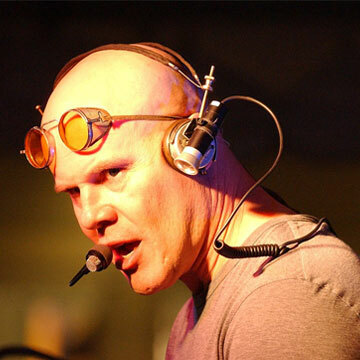 On top of all that, Saturday night is the sponsored Synthplex™ Gala banquet, complete with a gourmet meal, amazing live electronic music, and a keynote speaker. This is the updated schedule as of 3/26/19. These are the hours that registration will be open for exhibitors. All exhibitors will set up their booths at this time. These are the hours that registration will be open. Educational and other seminars will be on-going in various classrooms. This is the time you can check into your hotel and register for the event. Open for visitors. Proceeds benefit the Children's Music Fund. This is the reception party for all exhibitors with live music and free wine coupon & free Hors d'oeuvres (hosted by Synthplex™). Cash bar for additional drink types. These shows will be in the Concert Hall. 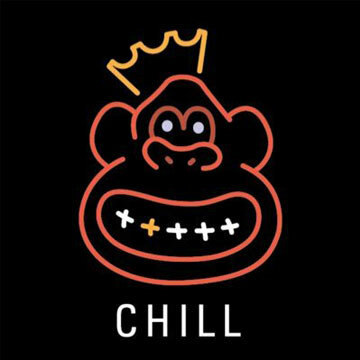 Featuring various artists with both modular and DJ gear. Visit our exhibit halls which will be open for sales. 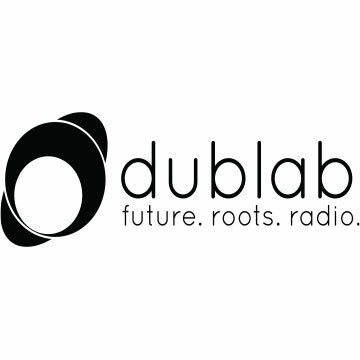 Dublab will broadcast live from the Concert Hall stage. 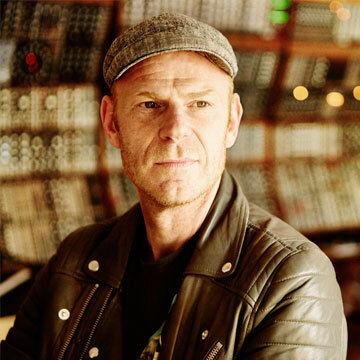 The Audience will be able to ask Tom questions about his work and his love of synthesizers. He loves to talk about synthesizers! With Thomas Dolby performing & BT introducing Thomas. Open for sales & demos. Are on-going in various classrooms. Join us for Synth Church. Choices include BBQ or various food trucks. 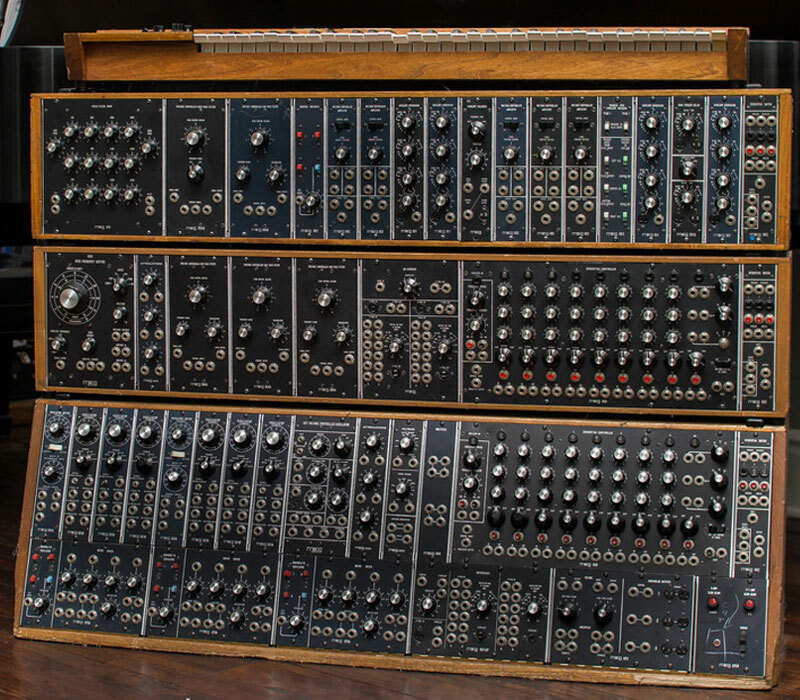 Here are just a few of the rare and unique synthesizers that will be on display. These companies help make Synthplex Burbank a reality. 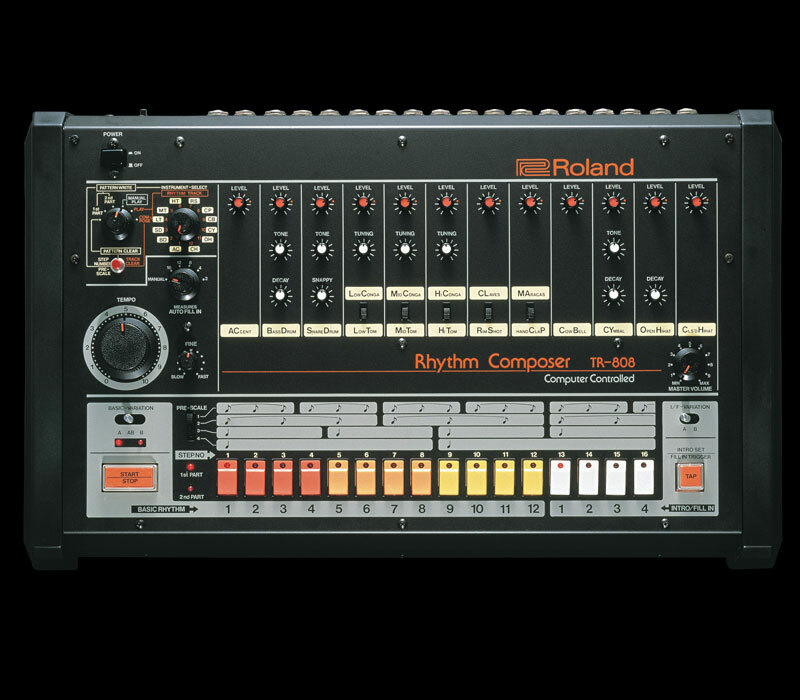 Roland is a world leader in manufacturing high quality electronic instruments. Spectrasonics is a premiere supplier of virtual instruments that rock the free world. Unique software & hardware for creation & performance. "The World's Best Music Recording Magazine"
Every paid attendee gets a free UVI soft synth. Broadjam helps independent musicians promote their tracks and provides music licensing opportunities. Creating innovative and affordable music software. The nation’s #1 online music instrument & pro audio gear retailer. Rock n' roll scientists making world class software for audio professionals and musicians. 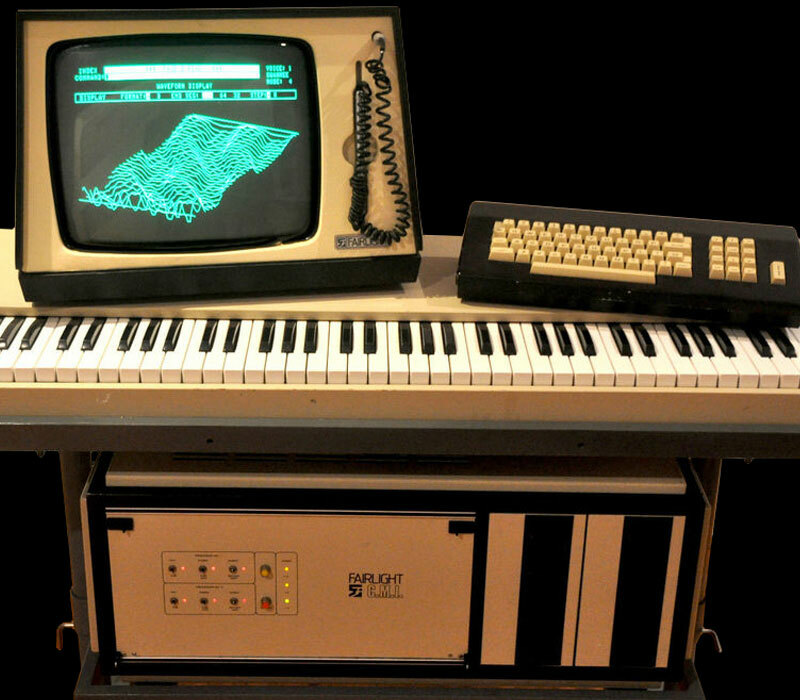 The Cutting Edge of Contemporary Music Production Software. Sonarworks creates the software that has transformed sound monitoring. Guitar Center is the world’s largest music equipment retailer. Shedding The Light On Global Rights. Wine sponsored by TEG. These companies have graciously provided us with studio monitors, live sound systems & headphones for demonstration. Manufacturers of top quality monitors that are exclusively featured in our modular synth hall. Global leader in the design, integration, manufacture, and sales of Resonant Mode Audio. Kali's Lone Pine Studio Monitors are the most advanced speakers in their class. "Closer to the Music." Music as the artist intended to be heard! Soundcraft by Harman has provided Synthplex with remote controlled digital mixing systems. Pushing the boundaries of audio innovation for music aficionados. Avedis Audio Electronics designs and manufactures professional audio and recording equipment. We promise not to bombard your in-box! Synthplex™ is taking place in beautiful Burbank, at the Marriott Convention Center, which is conveniently located adjacent the Hollywood Burbank Airport (previously known as Bob Hope Airport). The Marriott Hotel and Convention Center provides gorgeous facilities and rooms in addition to great bars and onsite restaurants. You are going to love this place. See map below for location. Walking distance from the Hollywood Burbank Airport (BUR), which is relatively small, extremely convenient, and easy to get in and out of quickly. Los Angeles Int’l/LAX (28mi) or Ontario CA Int’l/ONT (52) can be a one-hour Uber or taxi ride away depending on traffic. The Hollywood Burbank Airport is so close you will not need a rental car. Everything you need will be right at the Marriott which offers a complimentary shuttle. At the LA Marriott Burbank Hotel, we have secured special discounted room rates of; $179 for a standard room or $229.00 for a suite (single or double occupancy). Click the appropriate link to select your desired room type. If you happen to call in to make your reservations at (800) 736-9712, you must mention Synthplex™ to receive this special discount and please note that you are seeking reservations at the Burbank Airport Marriott (BURAP). All reservations must be made on or before Friday, March 1, 2019. Don’t delay, rooms will sell out quickly!